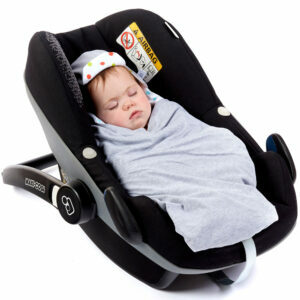 Tested for car seat safety to UN Regulation 44.04 and UN Regulation 129.00 (often referred to as the i-size). 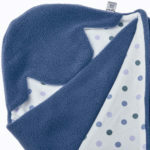 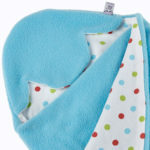 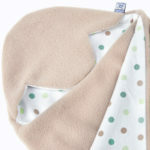 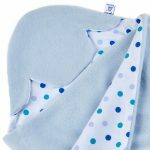 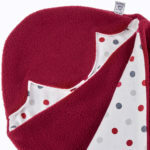 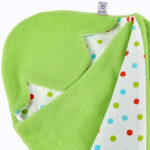 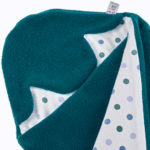 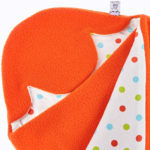 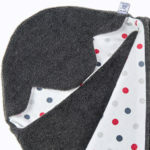 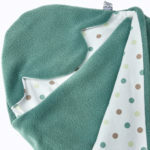 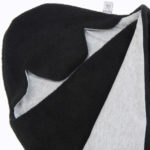 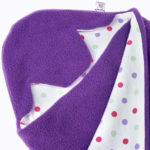 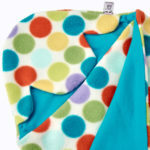 A great baby blanket option all year round. 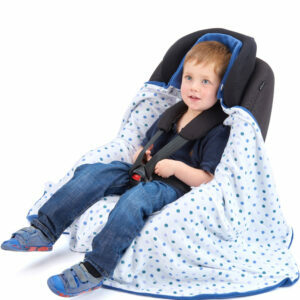 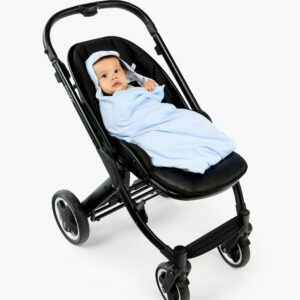 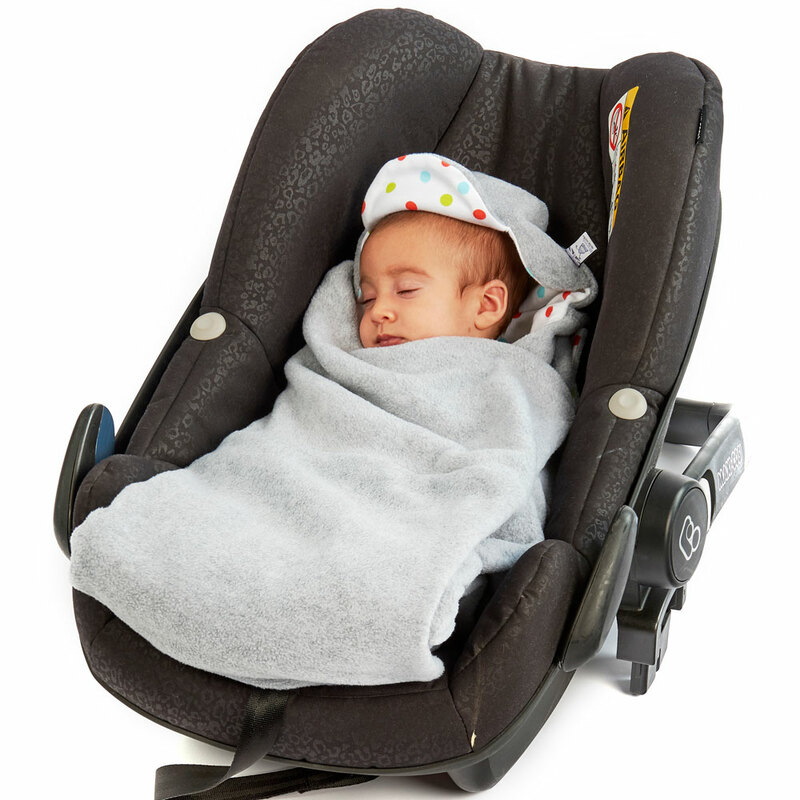 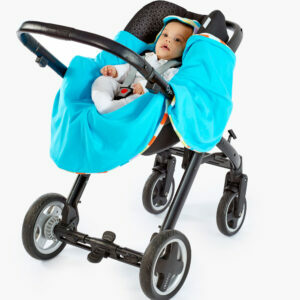 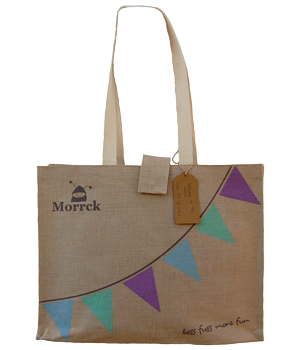 Equally suitable for car seats, prams and pushchairs.